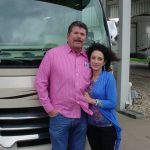 All my experiences at MHSRV have been excellent- buying parts, service, consignment, sales and new RV sales. That combined with their super prices is why I am a repeat customer. 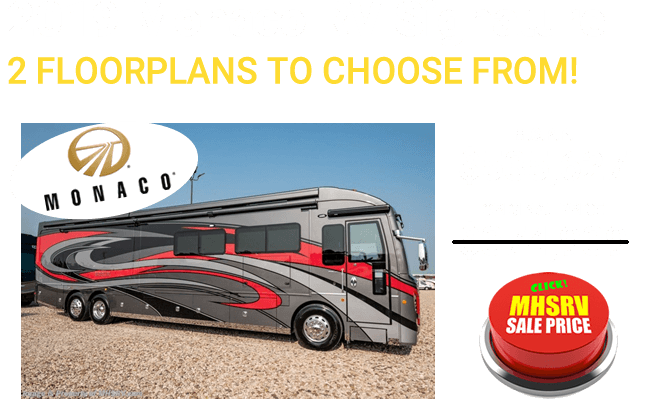 I will continue to refer others to MHSRV for any RV needs. 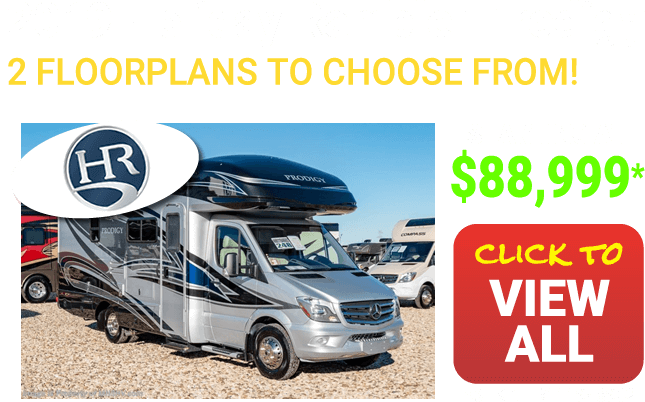 Thor Motor Coach Vegas RVs for Sale at Motor Home Specialist, the #1 Volume Selling Motor Home Dealer in the World as well as #1 Thor Motor Coach RV dealer. Today is your lucky day. 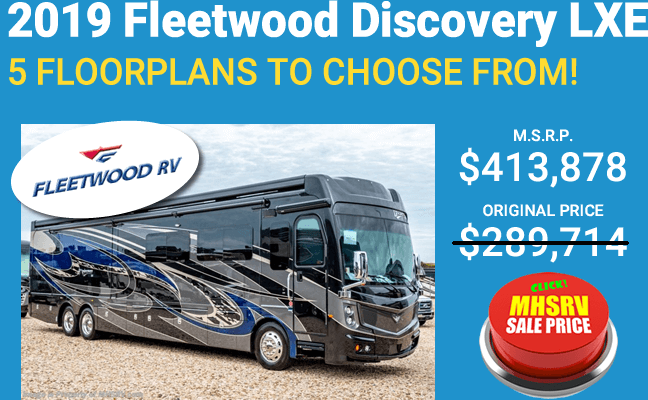 It is time to roll the dice and take a chance although little is left to chance on the Thor Vegas motor coach. 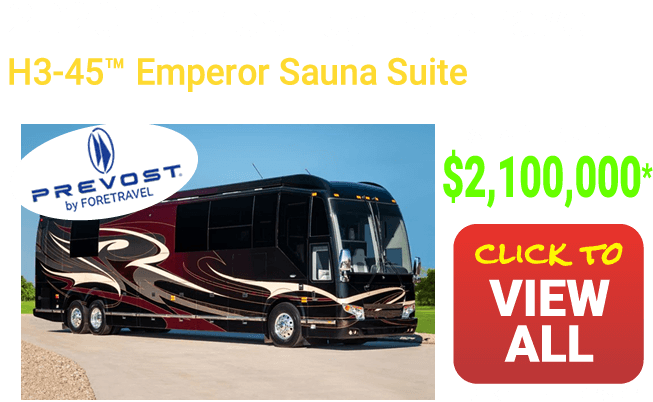 Whether you are off to visit the relatives or on the road to test your luck, you will find no better motor coach to do so in than the Vegas. Take What You Need with You in the Thor Vegas. For too many, traveling on the road means leaving needed supplies and extra luxuries at home. 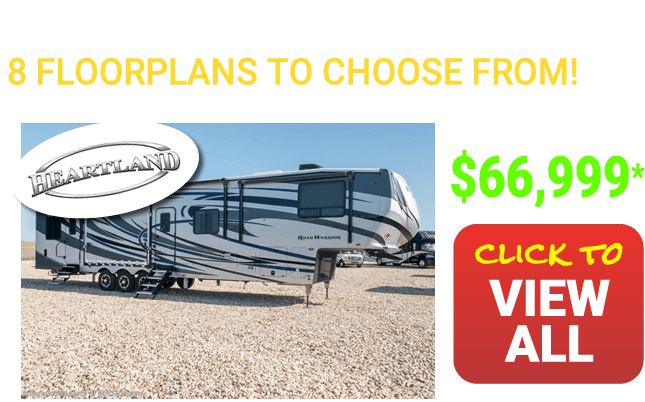 Not to fear, in the Thor Vegas, you have the room and ability to bring what you need, and more importantly what you want, with you. 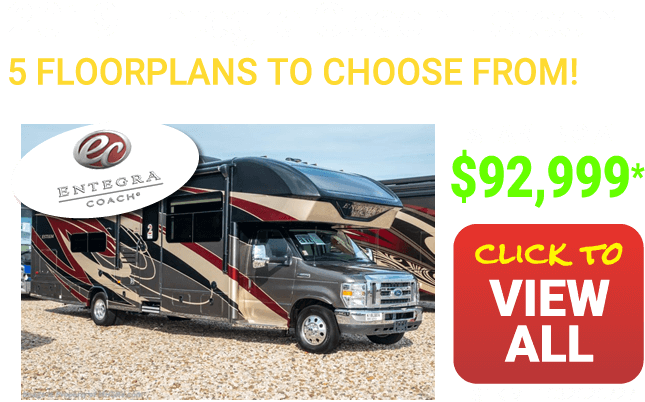 This motor coach includes a trailer hitch, so you can simply hook up your trailer and let the road take you where it will. 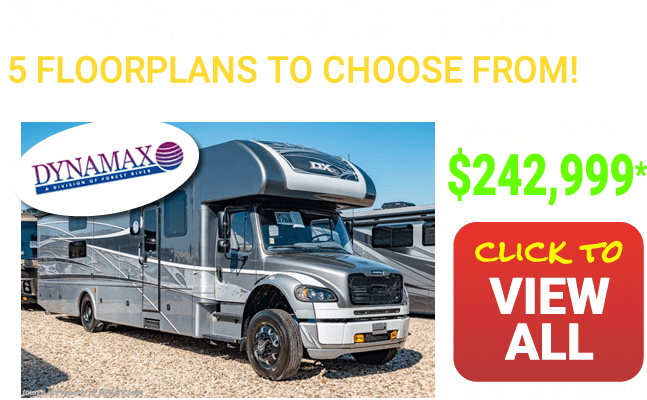 If that's not enough room, don't forget the Mega storage compartment and Rotocast storage compartments that are available in many models. In fact, with this much storage capacity, you might not have to leave anything behind. Always Be Prepared in the Thor Vegas. Unexpected events are part of traveling. Sometimes, they can make the journey even more rewarding than planned, but sometimes they can take a less happy turn. 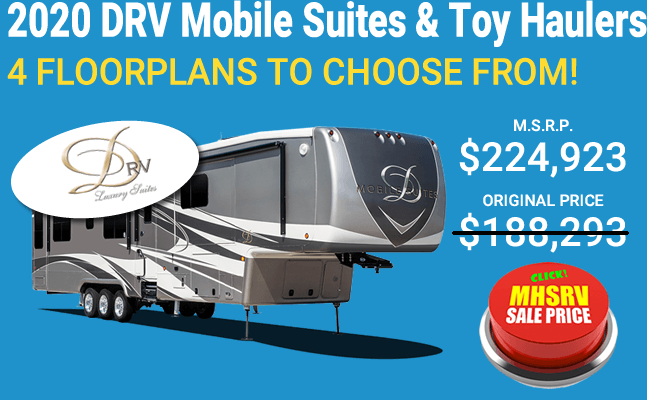 That's why the Thor Vegas comes with an emergency start switch and battery disconnect switch as well as a systems control center. Regardless of the circumstances, you can rest easy knowing that the Thor Vegas has got you covered. 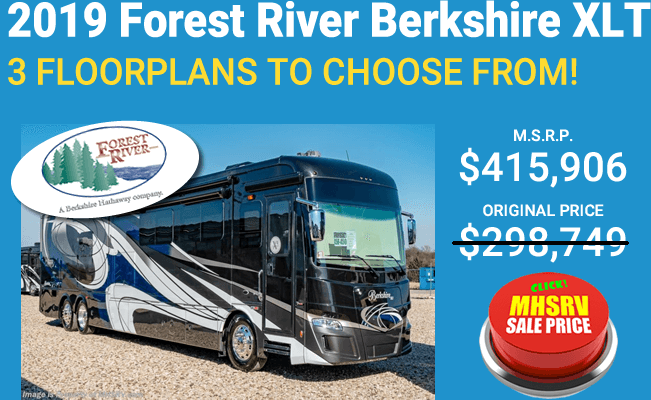 Additional features may include: double door refrigerator, Designer headboard, Leatherette sofa with air bed, power drop down bedding system in the cab, power awning and back-up camera. 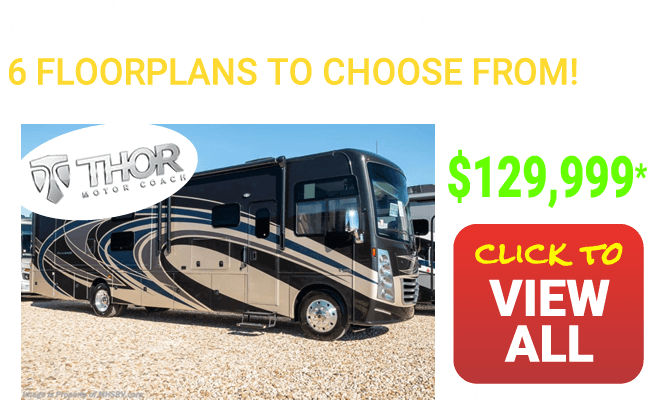 Test Your Luck with the Thor Vegas. 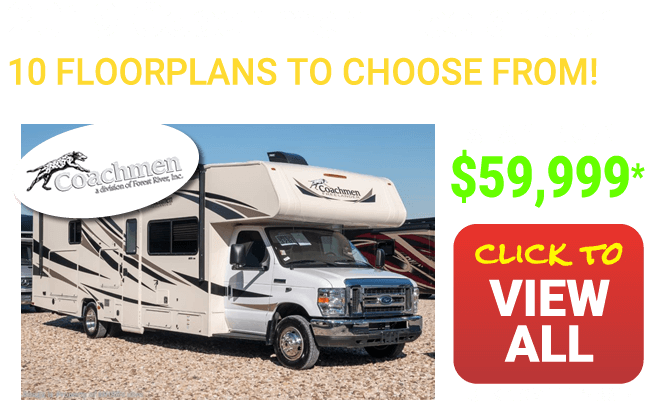 Now is a great time to check out the Thor Vegas. 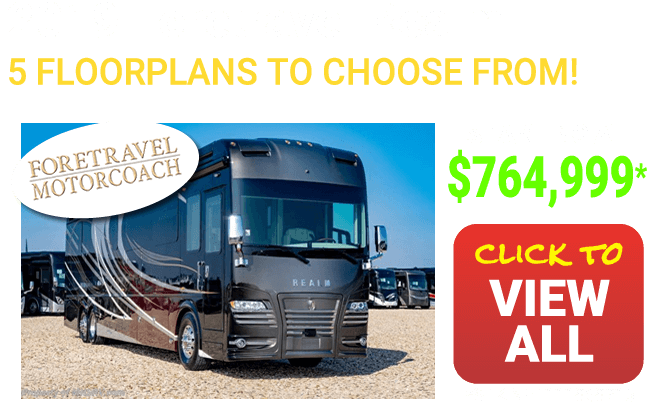 With this one-of-a-kind motor coach, chances are you will find each and every voyage better than the last, so don't wait, learn more now. 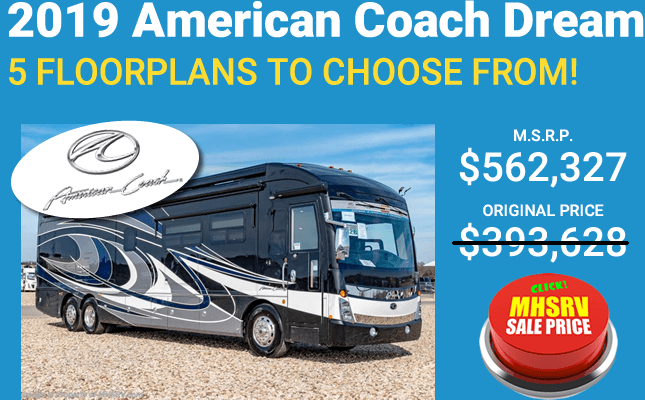 Save big everyday at MHSRV.com - You might also want to check out the Thor Motor Coach Ace. 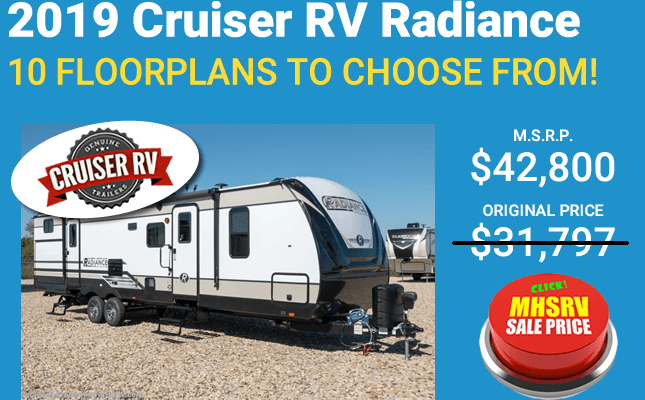 The Thor Vegas is a whole new take on the compact RV marketplace. Considered to be, along with the Thor Motor Coach Axis, the first R.U.V.s ever built. 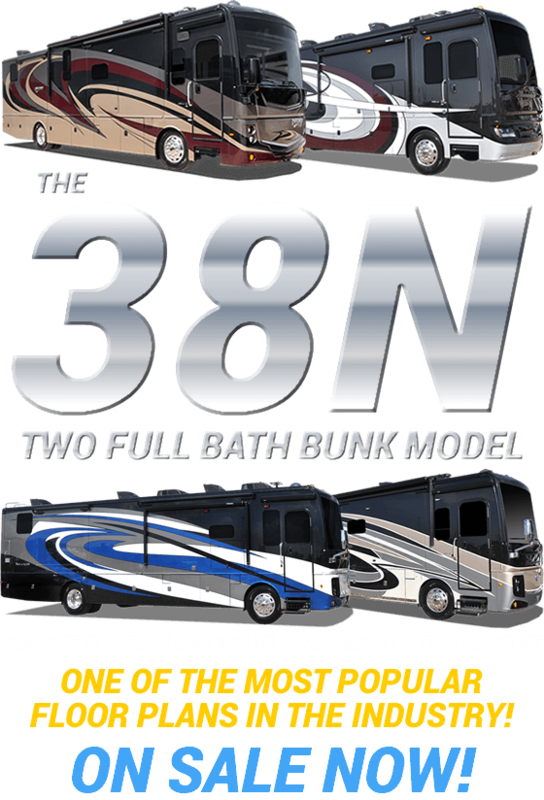 The concept of having something not much bigger than an S.U.V, with all of the creature comforts of most full size class A gas RVs. 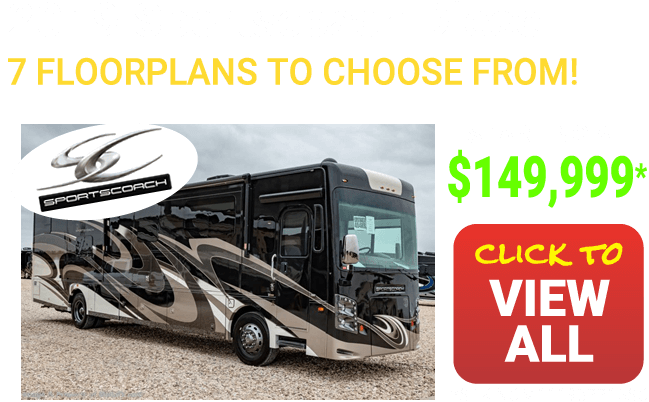 Enjoy extended vacations or just grab the keys to take the kids to a basketball tournament. 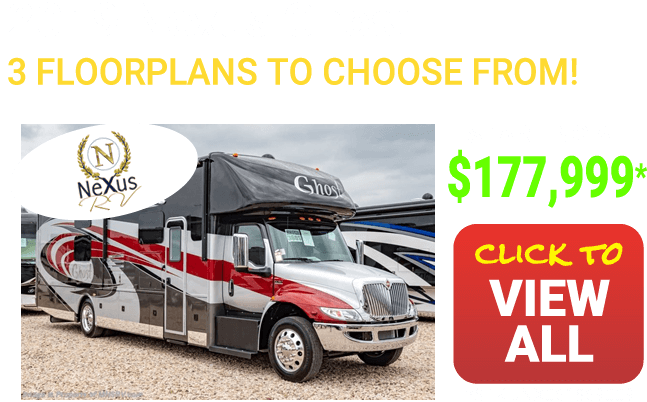 The Axis's and Vegas's shorter wheel bases that found in many class C RVs will make getting around parking lots a breeze and the spacious living areas make the time spent in these motorhomes a real joy for the whole family!  Click here to view Thor Motor Coach Vegas RV Reviews.